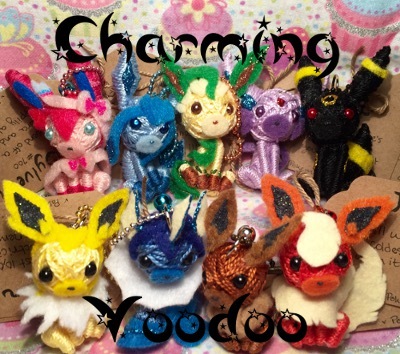 I'm back again with some more Pokemon voodoo charms! Some for auction and some open custom slots. So if you're interested I'd be really happy if you took a look under the cut! Gen 8 hype! 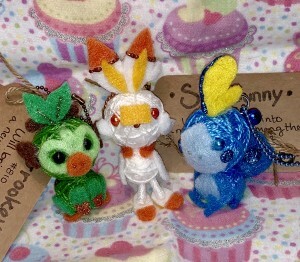 I made the new starters this time; Grookey, Scorbunny, Sobble, up for auction and at least 5 custom slots open. Thank you for taking a look! + All community rules apply. + I will only take Paypal payments and must receive payment in 24 hours after I give you your final total. + I have the right to refuse to sell to anybody, especially if you have poor feedback. + I'm not open for trades at this time. + Shipping to the US costs $6. Shipping internationally is $30 (it is spendy for international, but there's nothing I can do about that). I ship each in a small bubble mailer, but be warned, these guys can be fragile. Things can happen though the mail that is not in my power. But please contact me if you want me to ship your item another way or if anything has happened to your item through the mail. I will work something out with you, I just want you to be happy with your item. 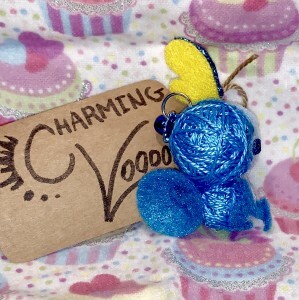 + These charms are made with embroidery thread, felt and glitter glue. The tags are scrapbook cardstock. 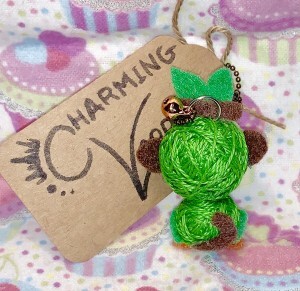 + Each charm is about 2in tall. + Each charm is made with a custom tag that includes; Name, national Pokedex number, a cute saying inspired by their Pokedex entry from the games & their types symbol. + Custom slots will be made and shipped out as soon as possible, but could take as long as 2 to 3 weeks after receiving payment. 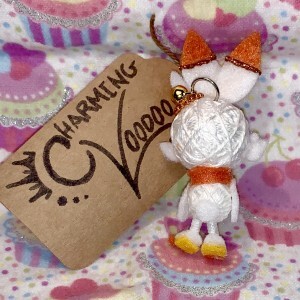 + All auction Pokemon voodoo doll charms start at $10. + This auction has ended. 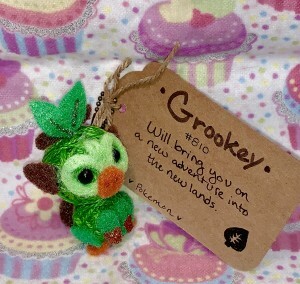 Will bring you on a new adventure into the new lands. 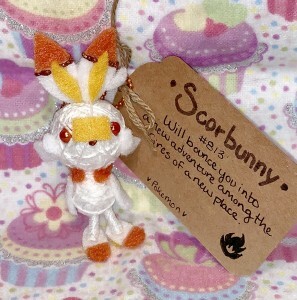 Will bounce you into a new adventure among the fires of a new place. 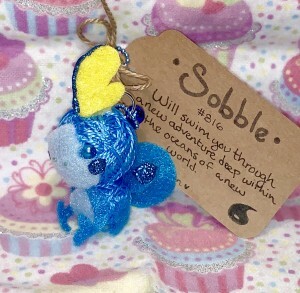 Will swim you through a new adventure deep within the oceans of a new world. 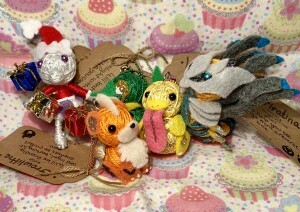 Price depends on what Pokemon you'd like, between $10 - $20. Which ever Pokemon you want as long as I haven't made it before. Feel free to ask for a quote or any questions you may have. If you'd like to commit to a slot please say so. If you just ask for a quote someone after you could commit and you may miss out.